Back on the Market , Buyer&apos;s Finances Denied! 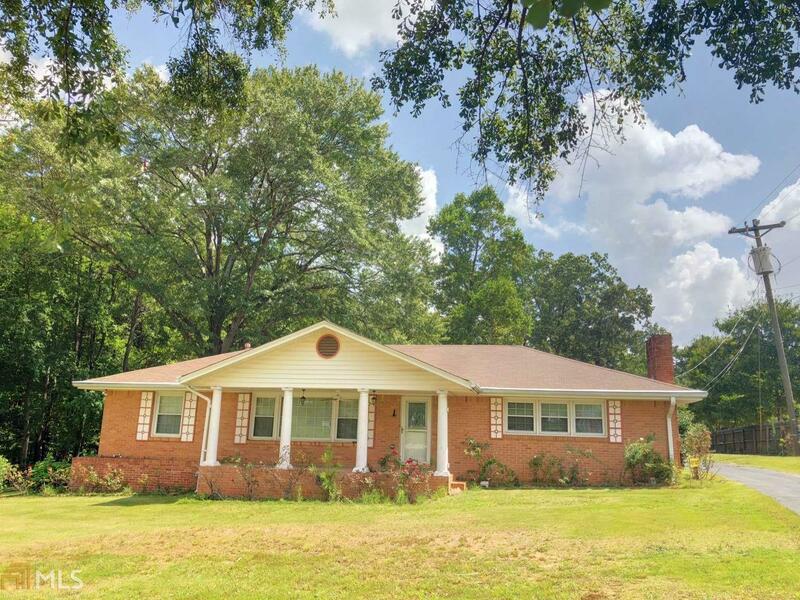 Estate owned all brick 3 bedroom, 1 bath ranch. Possible commercial application, or continue as single family residence. No disclosure, no repairs, SOLD AS IS. New water heater, gas system inspection, electrical inspection completed in order to have utilities turned back on. Ready for your Buyer!